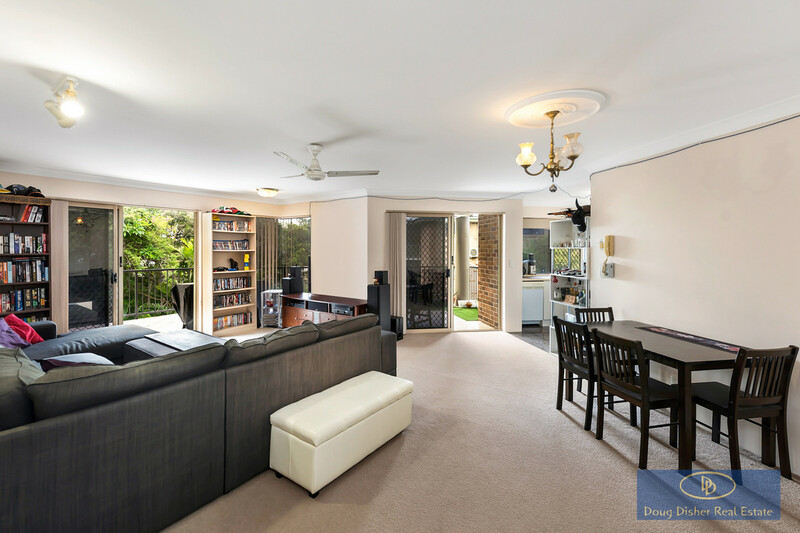 Doug and Sue Disher established their Real Estate Agency in 1995. 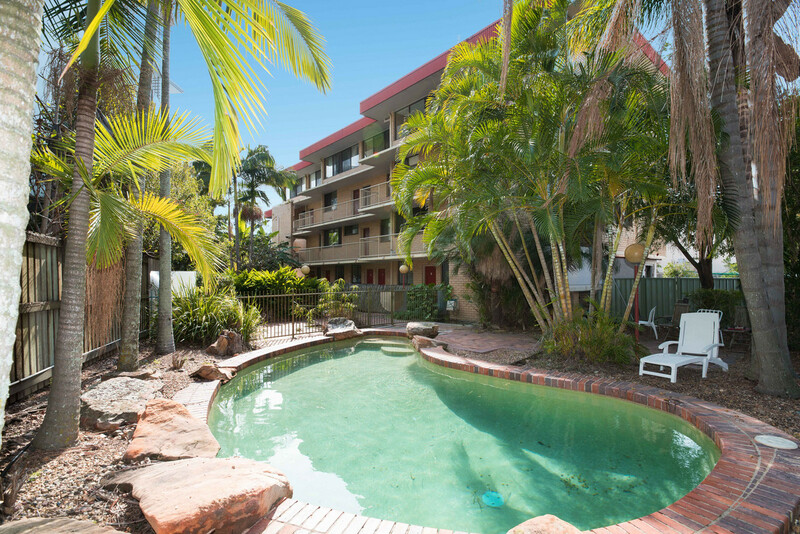 The goal was to build a successful company based on sound ethics and personal service. 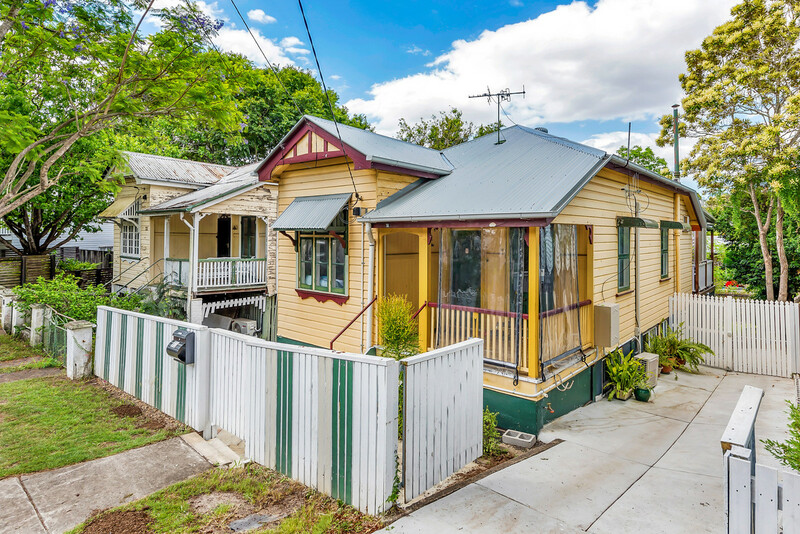 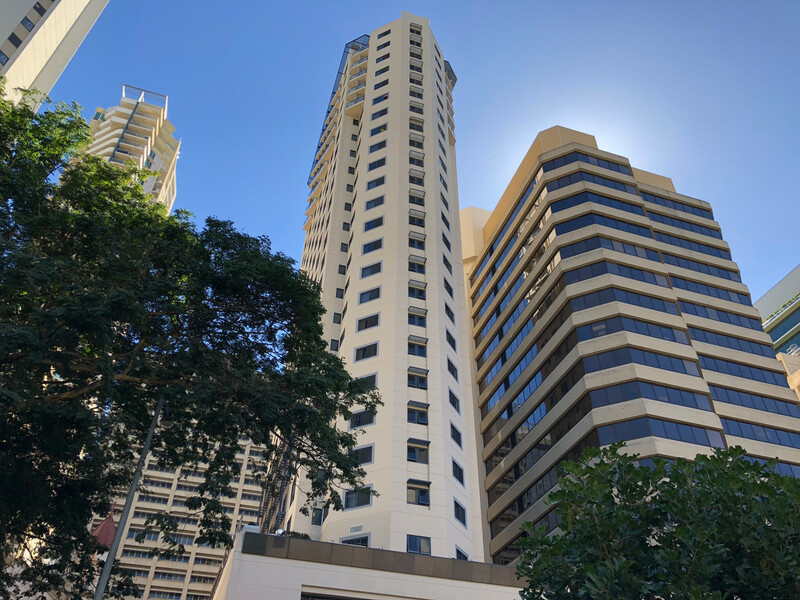 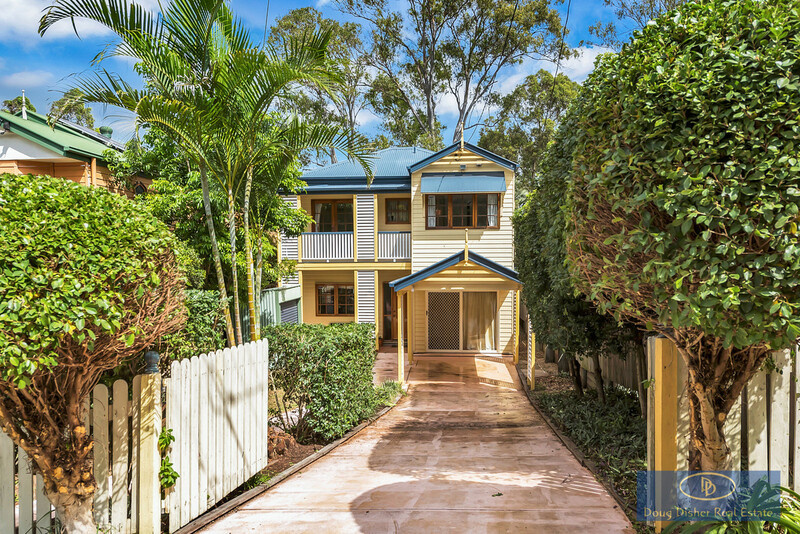 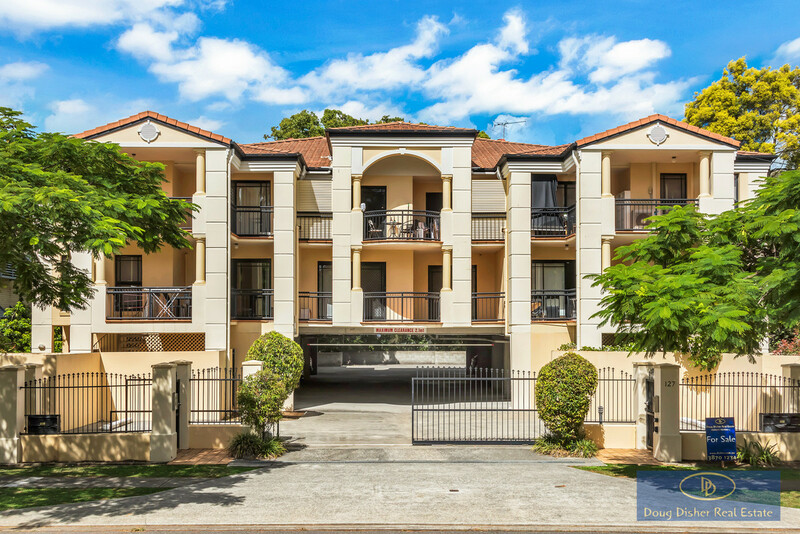 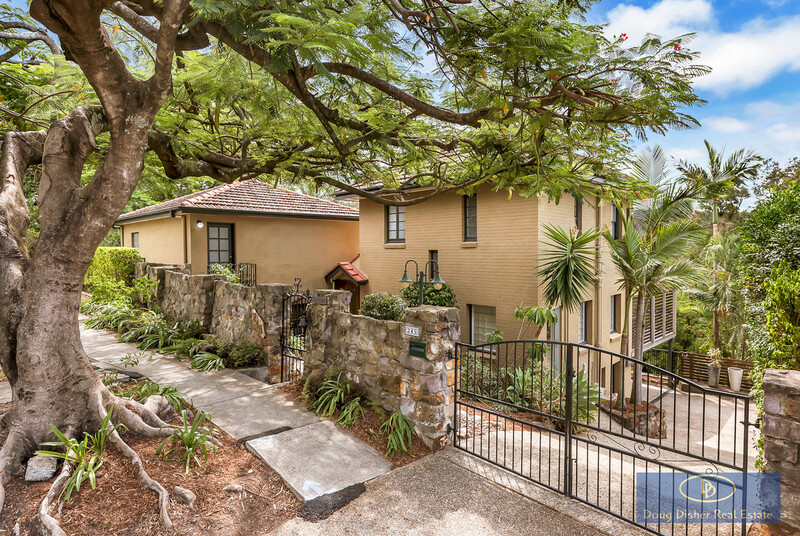 True to these principles, Doug Disher Real Estate has always attracted the very best industry professionals and today is one of Brisbane's leading agencies. 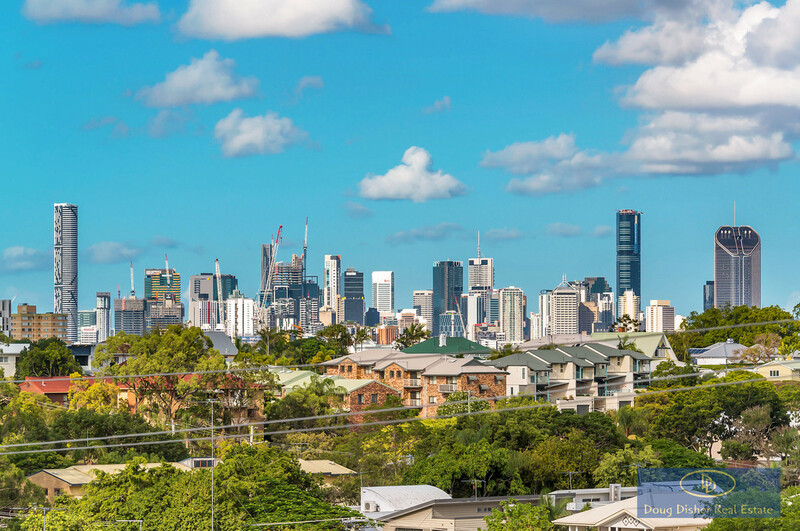 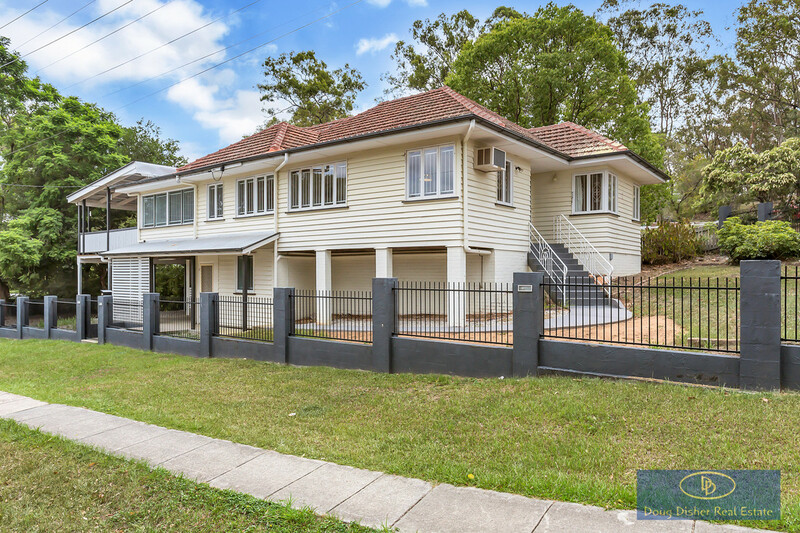 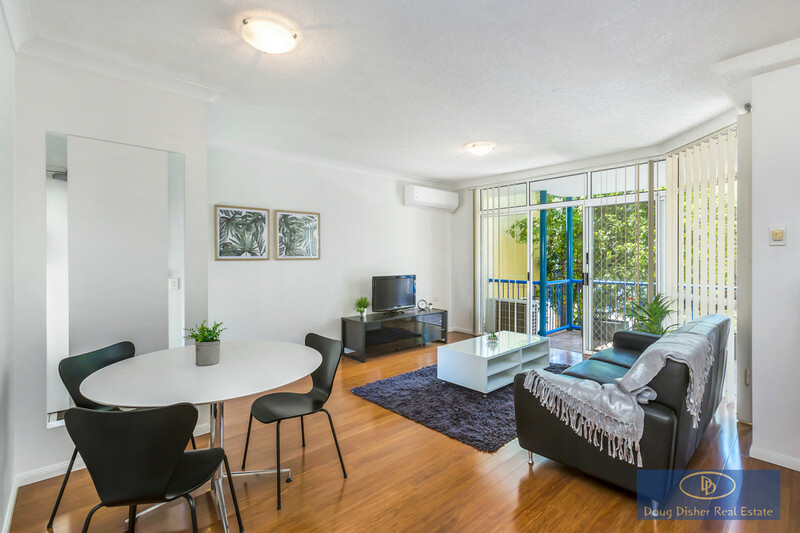 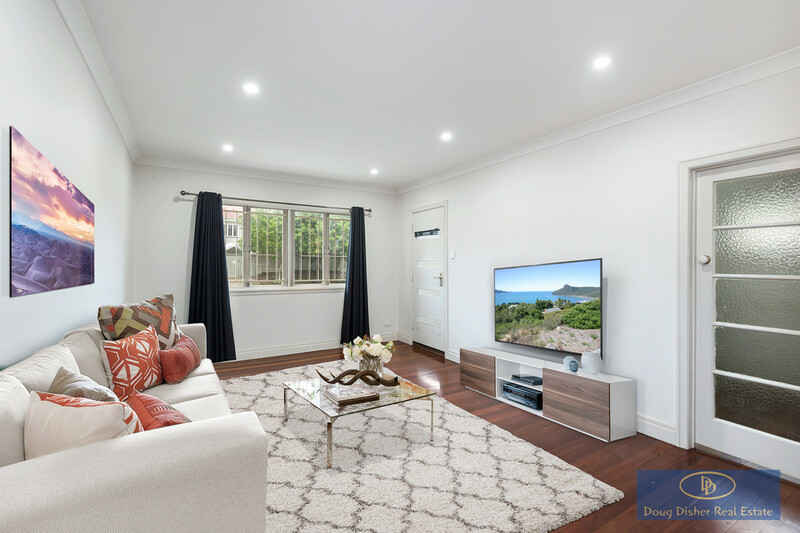 We employ a range of top-tier real estate agents and property managers, specializing in the areas of Toowong, St Lucia, Taringa, Indooroopilly, Auchenflower, Paddington, Bardon, Chapel Hill, Kenmore, and surrounding suburbs West of the River in Brisbane. 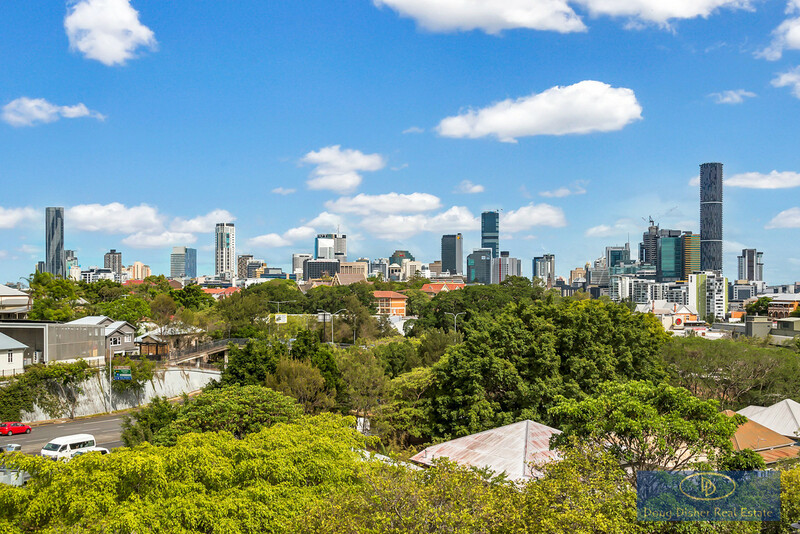 Our staff are experts in the local area, and can offer targeted knowledge for all of your real estate needs.